Greenlake came highly recommended by a close friend and my experience did not disappoint. 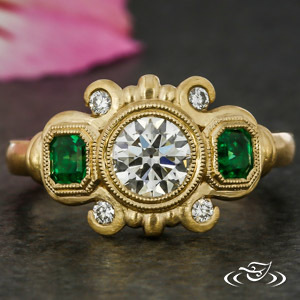 We worked with Krista to design a new ring around a picture of an antique ring. 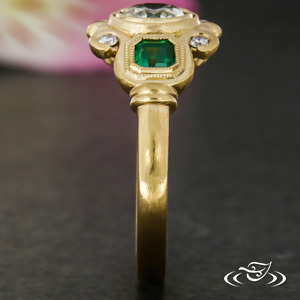 Krista found ways to accomodate my design aesthetic while ensuring the strength and durability of the ring. She was patient while we made adjustments and happy to trouble shoot with design and construction changes based on my preferences. I absolutely love my one-of-a-kind ring. 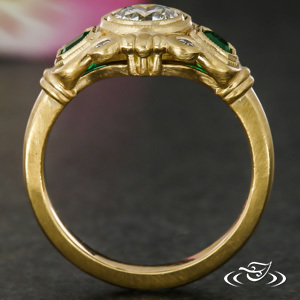 As a jewelry enthusiast I chose Greenlake largely due to their ethical sourcing practices. 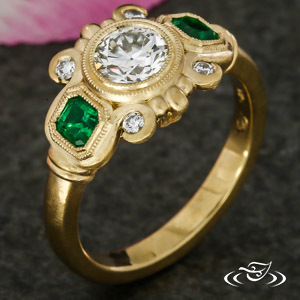 My ring is Fair-mined gold and I know the origin of all my stones.